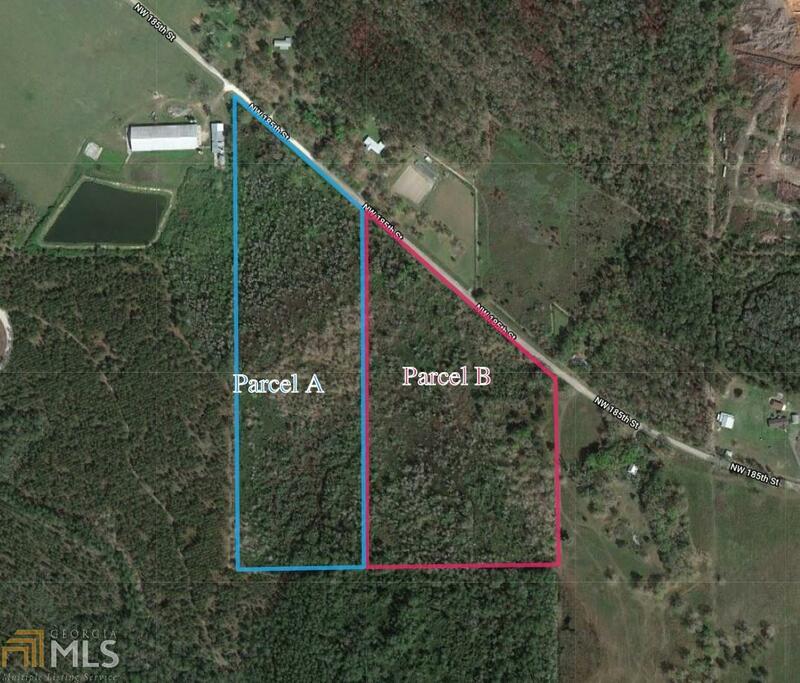 20 acre parcel carved out of a large 40 acre parcel. Close to Starke, rural living at it's best. Peaceful but not to far removed. Heavily wooded. Listing provided courtesy of Empire South Realty Advisors. © 2019 Georgia Multiple Listing Service, Inc. All rights reserved. Information Deemed Reliable But Not Guaranteed.